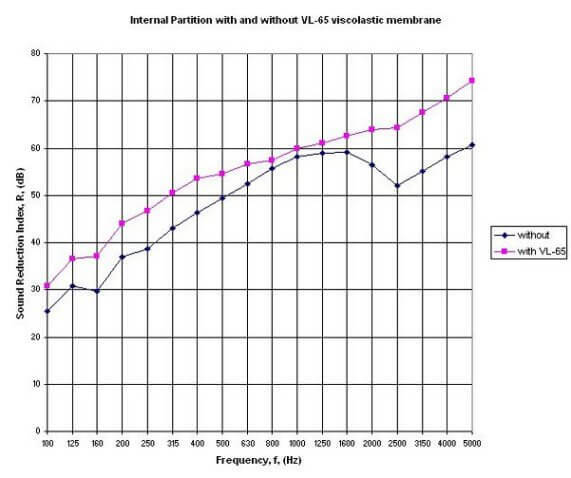 VL-65 is a high mass, visco-elastic acoustic damping membrane with the added advantage of improved low frequency performance over our other acoustic membranes. It is internally reinforced with a micro fibreglass carrier for improved dimensional stability. 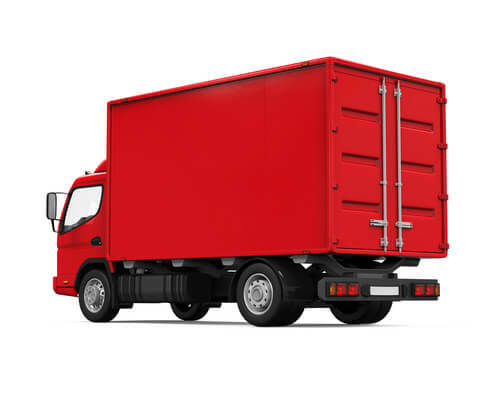 Soundproofing against airborne noise in floors, walls and ceilings when used in conjunction with other low surface density materials. 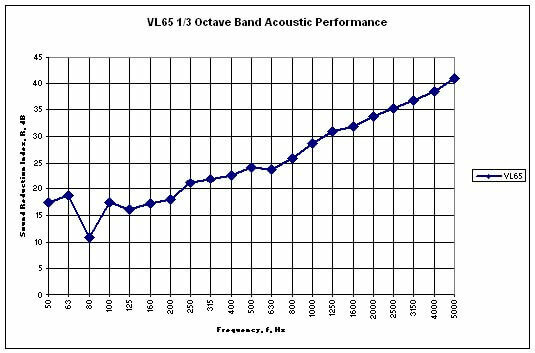 VL-65 is acoustically equivalent to lead of the same surface weight. Stapled over frameworks it greatly improves the performance of lightweight partitions. When bonded to resonating metal panels it greatly reduces vibration and re-radiated noise. 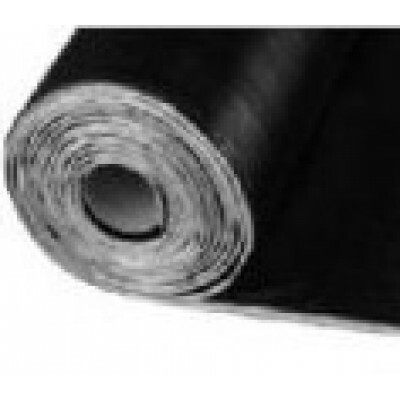 Offers high acoustic performance when combined with sound absorbent materials. 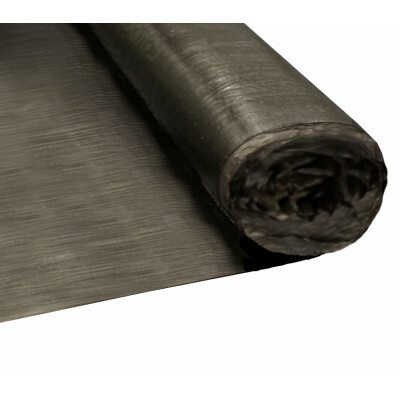 Can be used for damping of impact noise caused by atmospheric agents on metal deck roofs. 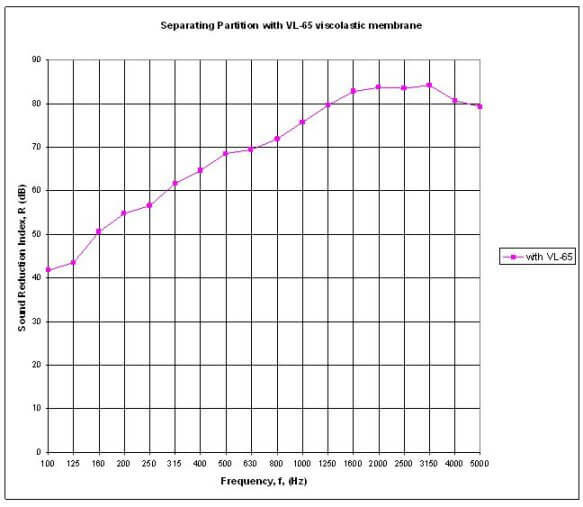 VL-65 eliminates the coincidence dip around 2.5kHz found in rigid sheet materials such as plasterboard on studwork by 12dB. 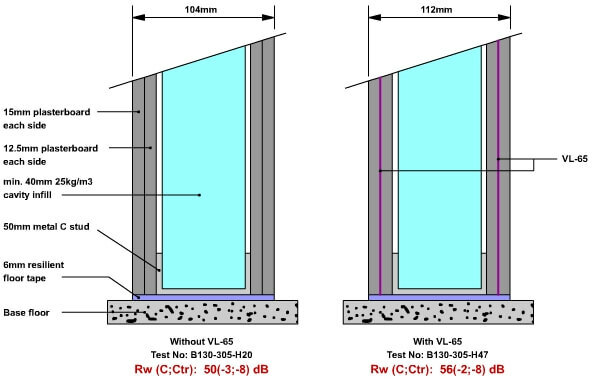 The tests below show standard studwall constructions with and without VL-65 sandwiched between the sheets. The low frequency resonance dip at around 160Hz is reduced by 8dB. 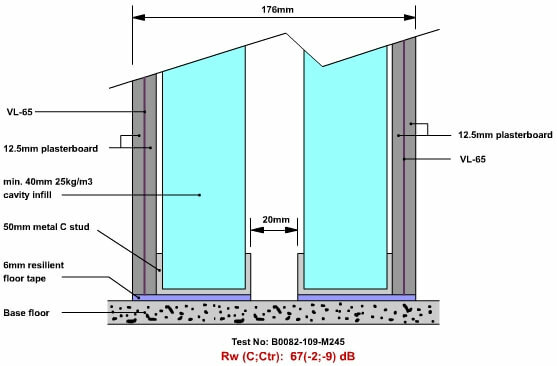 This superb material will improve the overall averaged Rw of a stud partition, as shown below, by 6dB.